NO PARTNER NEEDED TO LEARN! We’ll partner you up! 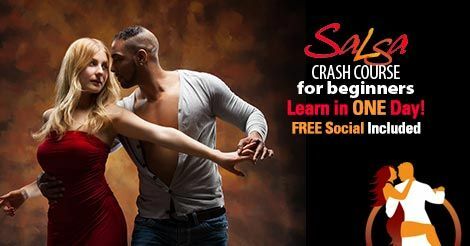 FREE if you take the Salsa Crash Course earlier that day! Jump in one of our Salsa, Rueda, Casino or Cha Cha Classes!